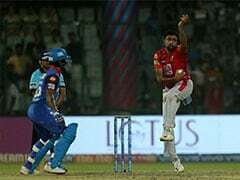 KT Naveen Kumar, reported to be in his late thirties, was caught by the organised crime wing of the state police's central crime branch last month. Naveen Kumar is being questioned by the special team probing Gauri Lankesh's murder. 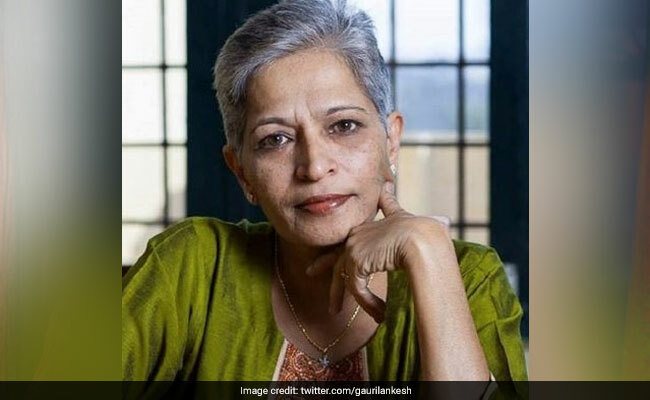 Gauri Lankesh case: The journalist was shot dead as she entered her house in Bengaluru on September 5. A special police team probing journalist Gauri Lankesh's murder took a man into custody for questioning on Friday, nearly a fortnight after his arrest on a charge of possessing a pistol and live bullets in Karnataka capital Bengaluru. KT Naveen Kumar, reported to be in his late thirties, was caught by the organised crime wing of the state police's central crime branch on February 18. A native of Mandya district about 100 km from Bengaluru, Naveen Kumar was suspected to be on his way to sell the firearm. Senior police officer MN Anucheth said the Special Investigation Team had taken Naveen Kumar into custody for interrogation on Friday. He, however, declined to give any more details. Reports in local media have described Naveen Kumar as someone with links to extreme right-wing groups. Gauri Lankesh, 55, a critic of right-wing ideology and a fierce advocate of secularism, was shot dead at close range by unidentified men outside her home in Bengaluru on the night of September 5 last year. She edited Lankesh Patrike, a weekly newspaper. The probe team was set up by the Karnataka government after the police was sharply criticised for failing to make any progress in the murder of the senior journalist shot dead outside her Bengaluru house. A man wearing a helmet to conceal his face was recorded on security cameras as he shot her in the chest. Karnataka police had later released sketches of two suspects and asked for "public help" to put a name to their faces but there hadn't been much of a headway. A reward of Rs 10 lakh had also been announced for leads that lead to the arrest of the murderers.